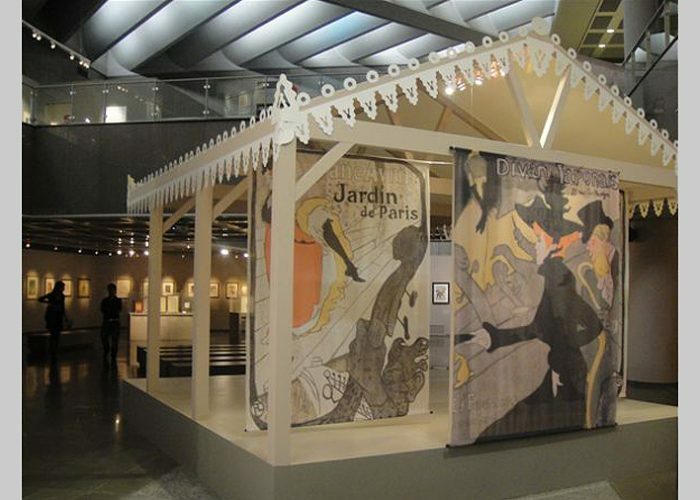 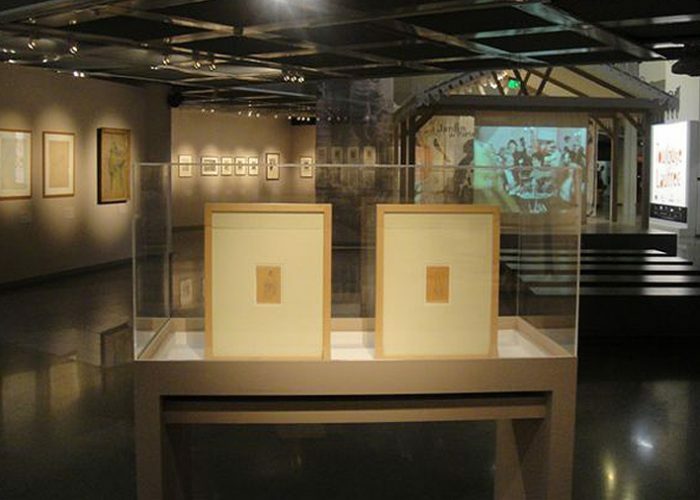 Toulouse Lautrec and the Belle Époque in Paris and in AthensThe Teloglion Fine Arts Foundation – Pan Art Connections, Inc. 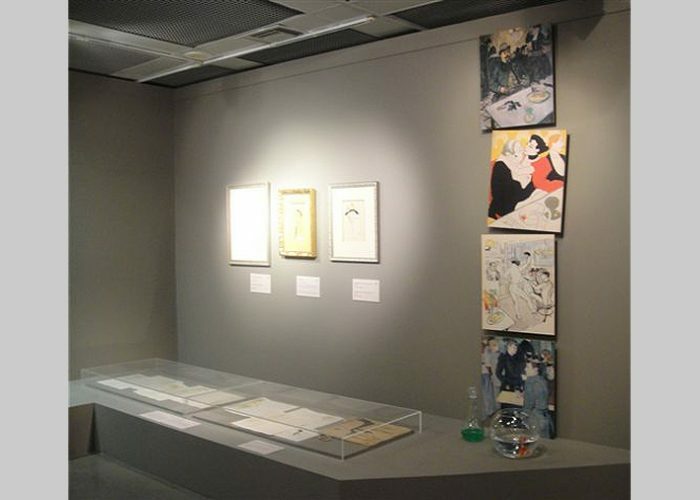 The Herakleidon Museum is participating, with 137 works by Toulouse-Lautrec from its collection, in the exhibition organized in honour of the great artist by the Teloglio Art Foundation, from October 15, 2010 to January 30, 2011. 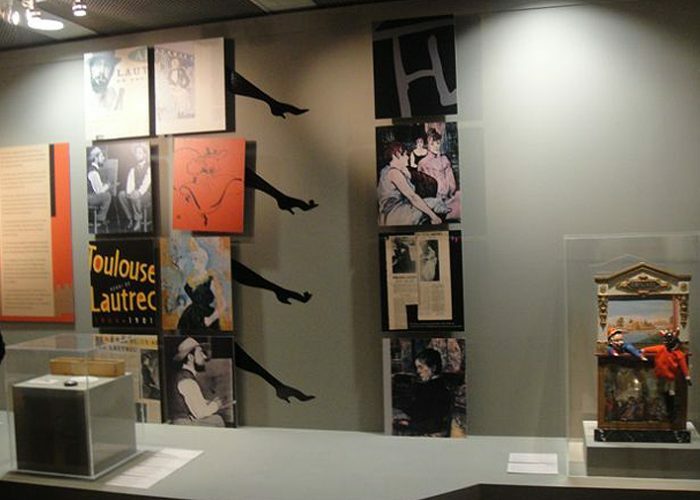 Authentic posters, prints and drawings, which are from the collection of the Herakleidon Museum, are displayed next to important exhibits from the Musée d’Orsay in Paris, the Toulouse Lautrec Museum in Albi and the Château du Bosc (works and family heirlooms) in Naucelle. 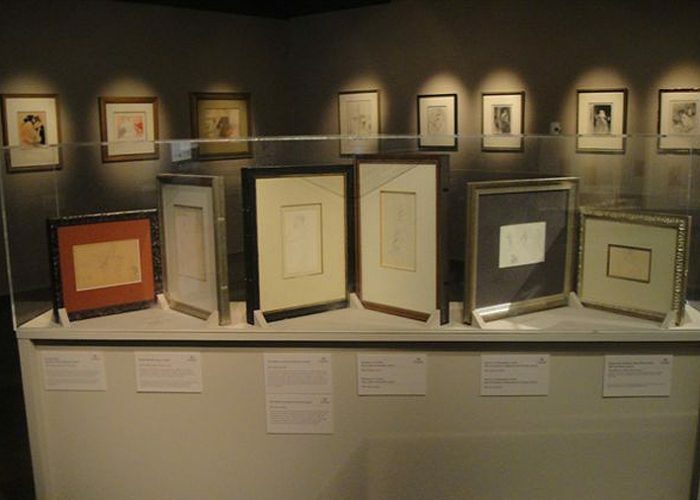 Many works of art from private collections in France and Switzerland, as well as rich archival material from the Spiteri Archives complete the exhibition at the Teloglio. 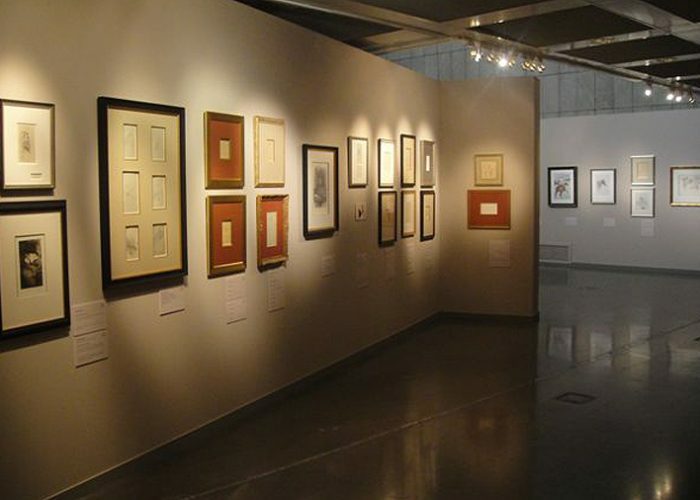 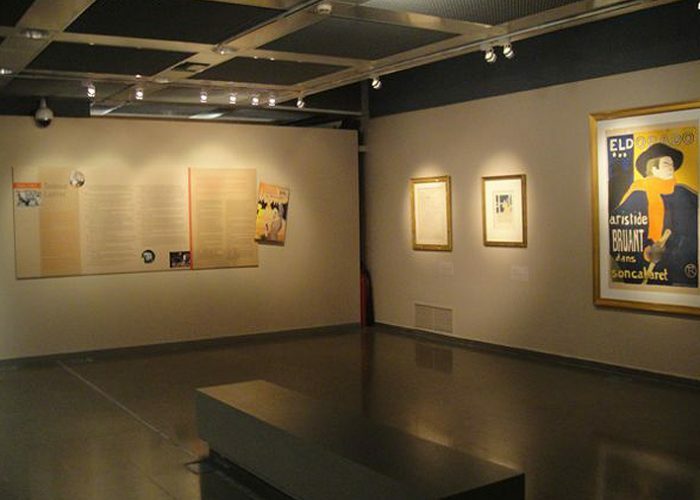 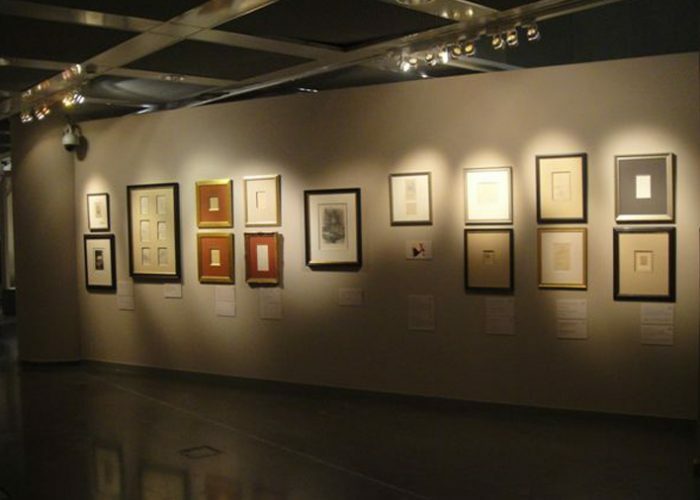 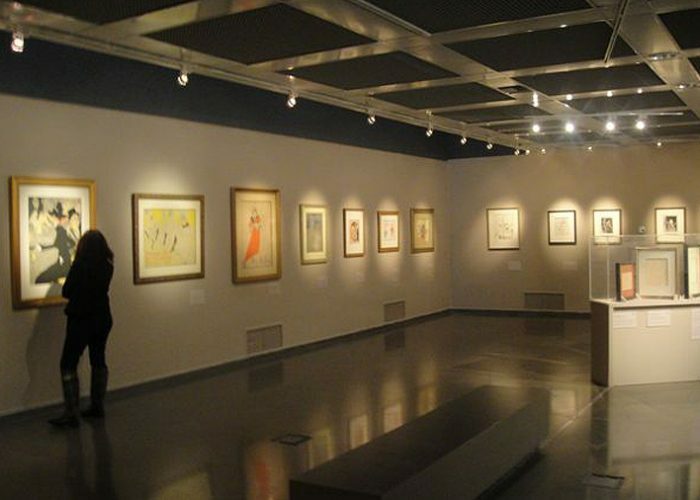 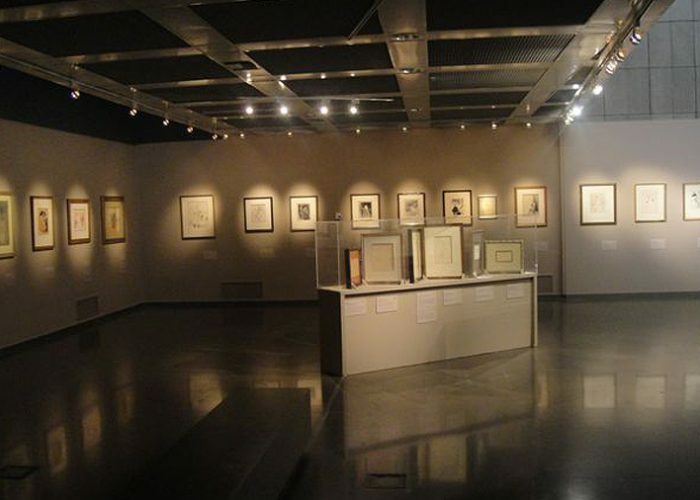 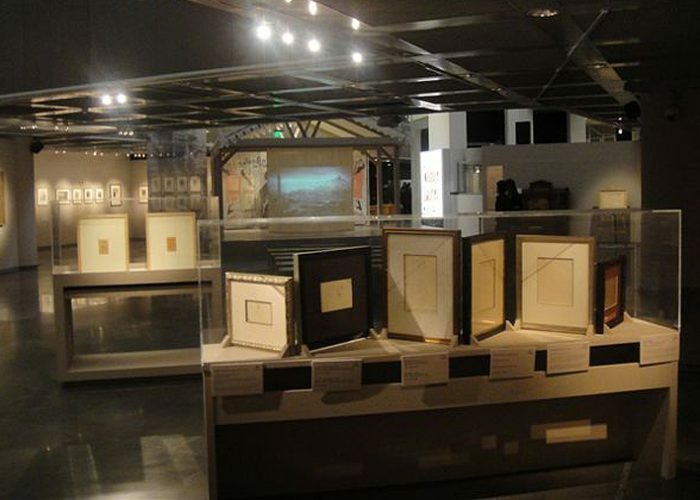 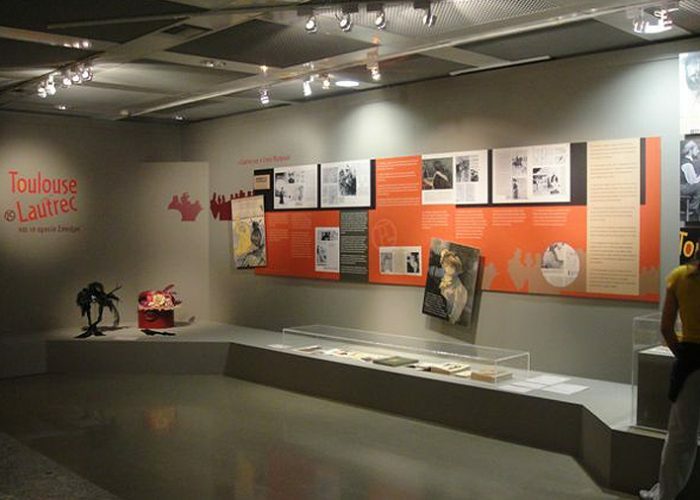 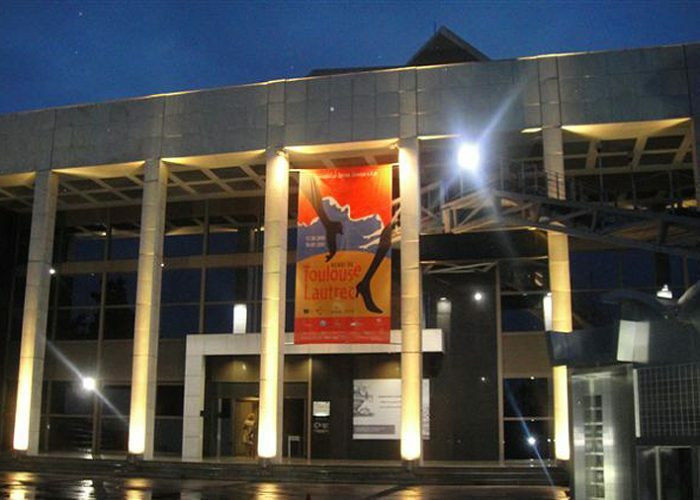 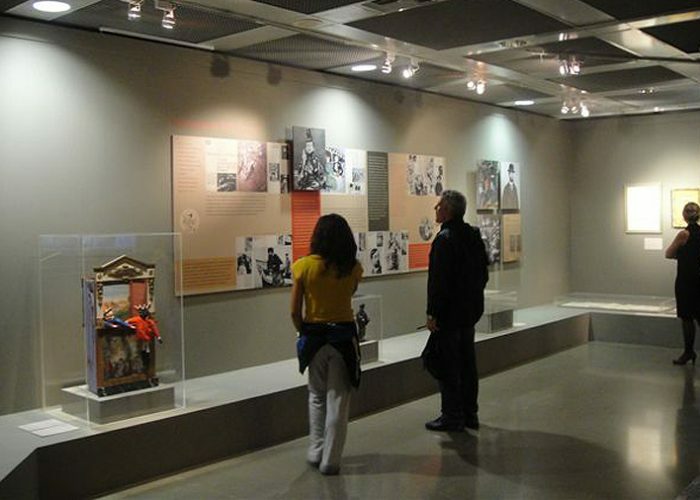 The exhibition is of great artistic and educational importance and is supported by collaborations with the National Theater of Northern Greece, the Department of Theater and Music Studies of the Aristotle University of Thessaloniki, the Museum of Cinematography, the French Educational Institute, the Friends of the Thessaloniki National Orchestra et al. 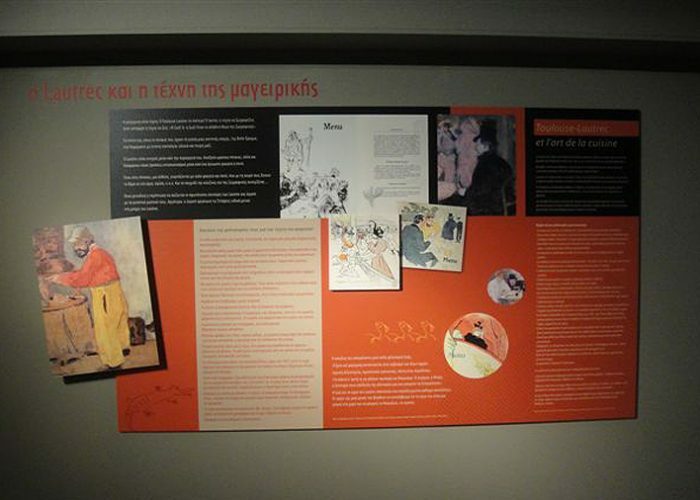 “In 2010-2011 an exhibition on Toulouse Lautrec was organized at the Teloglion Foundation of Arts with the participation of the Musée d'Orsay in Paris, the Museummm Toulouse Lautrec in Albi (France) and the Herakleidon Museum in Athens. 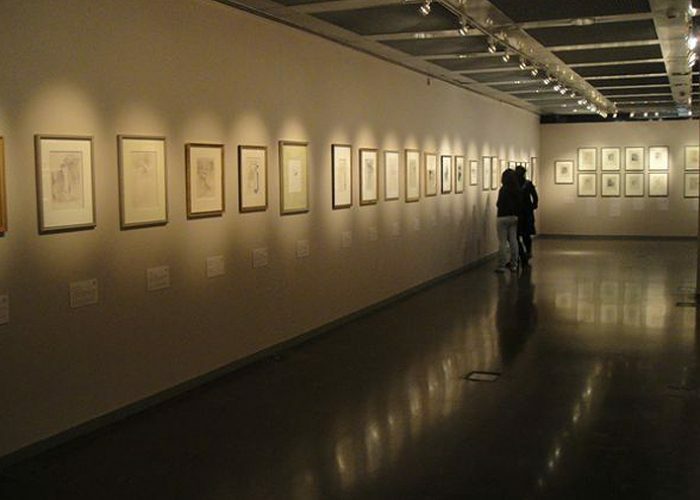 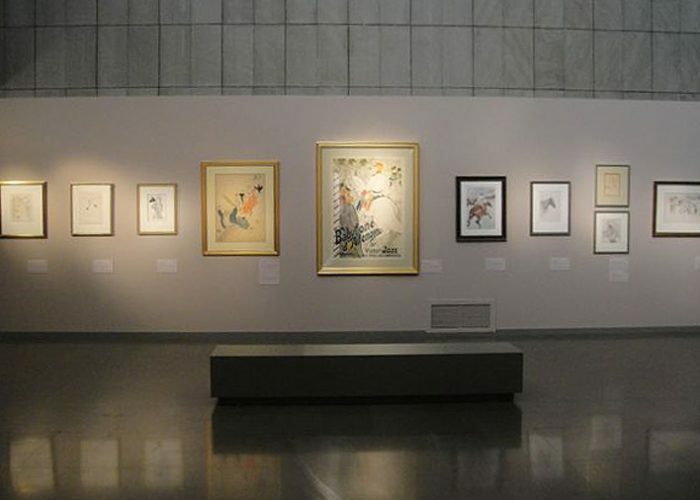 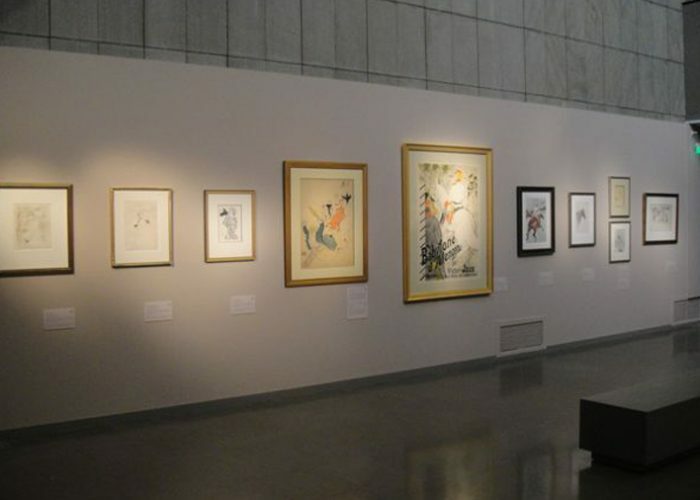 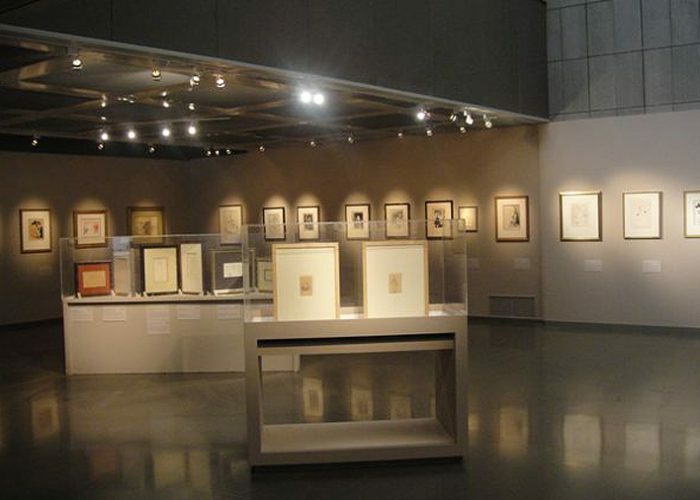 Through PAN Art Connections, the Herakleidon Museum lent us a remarkable collection consisting approximately of a hundred and forty works of art, posters, prints, drawings and art editions on Toulouse Lautrec. 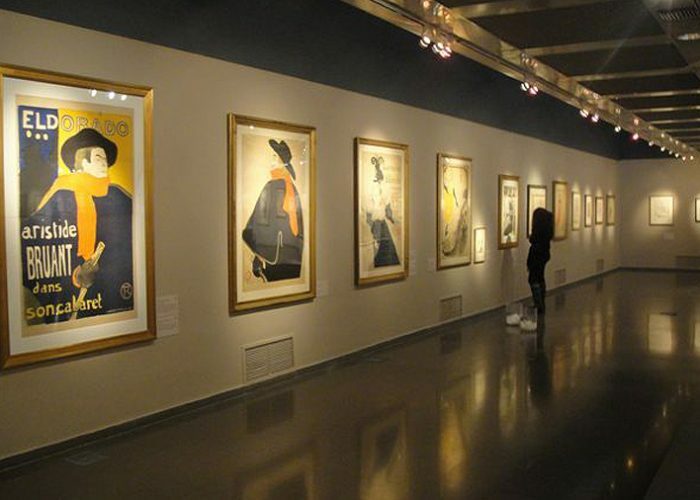 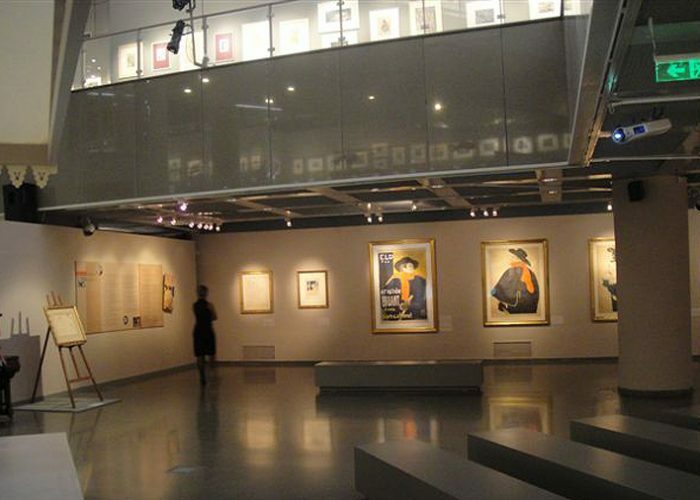 It is a significant collection of Lautrec's works, well preserved and presented, which was also appreciated by the colleagues of the above mentioned French Museum who visited the exhibition in Thessaloniki.